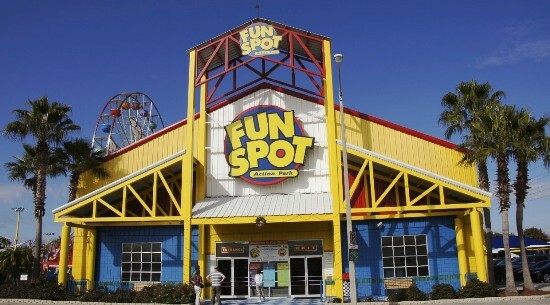 Fun Spot is a place where guests can find go-karts, carnival rides and children’s areas at an affordable price. Both of the Fun Spot parks are close to popular Orlando areas. Fun Spot Action Park is off of International Drive near Universal Studios and Fun Spot USA is on 192 in Kissimmee, not far from Walt Disney World. Both locations currently offer the same pricing for daily armband tickets, $15 to $35 depending on which type of armband is purchased, and single rides cost anywhere from $3 to $9. But Fun Spot is considering adding an annual pass as a new ticket option and they need your help.